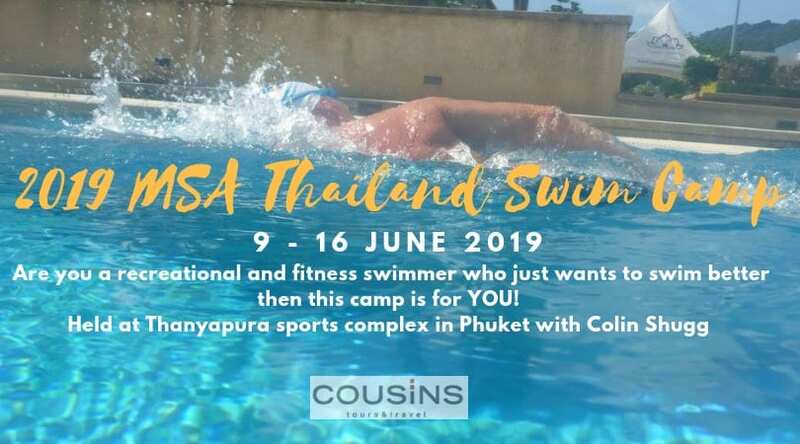 2019 Masters Swimming Australia Swim Camp – BOOK NOW! Looking for a holiday that doubles as an opportunity to improve your swimming? Set you on a great path for the swimming season? Want some new training ideas? Hang out with like minded people. The camp is for everyone, not just the elite. Cousins Travel are experienced in making all your arrangements and schedules work for you. The facility is amazing! With a beautiful pool, gym, spa, sauna, tennis court, running track, massages, library and beauty treatments, etc.. for those keen. Great food. 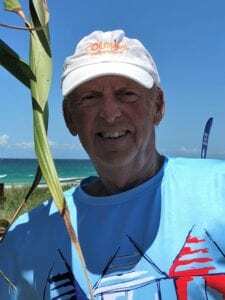 Colin has always been an enthusiastic swimmer, who trained with Dawn Fraser as part of Harry Gallagher’s squad and is a former Branch record holder Masters 60+ in 400, 800, 1500 freestyle. So he’s got cred in the water! A brief outline of Colin’s swimming and coaching career. Padua College. Swimming coach for 31 years: The school won 29 out 31 titles in that time including the last 28 in a row.Current swim coach at Mt. Martha Lifesaving Club and have been for the past 5 years. Mainly mature swimmers in both open water and pool. Colin also teaches people to play Bridge and other card games (something to keep in mind if there is a rainy day!) So he’s got cred in the water!